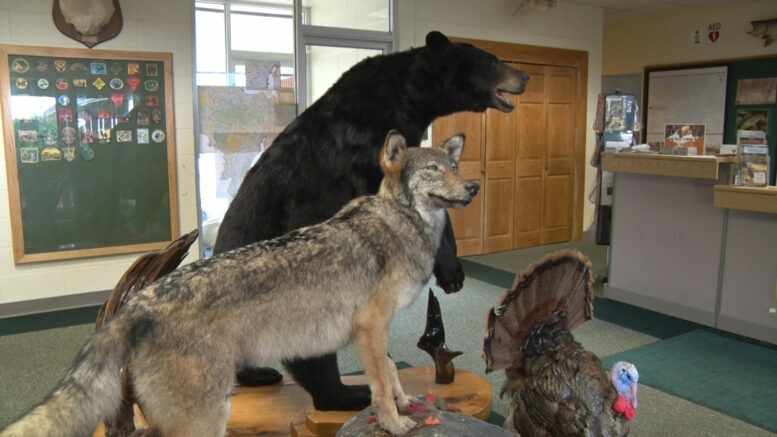 MARQUETTE — For the last 11 years, National Wildlife Day has been observed on September 4, but it has been changed for a good reason. The day was founded in 2005, to bring awareness to wildlife around the world, as well as acknowledging people who work in zoos and animal sanctuaries. Today would have been that day but it was moved to earlier in the year. “The commemoration was changed to February because that coincides with the birthday of Steve Irwin, who was The Crocodile Hunter on the Animal Planet. Of course, he was killed a few years ago by a sting ray, but he was big on promoting wildlife, especially to children.” said Deputy Public Information Officer, John Pepin. Irwin was such a strong influence in introducing the importance of wildlife to younger audiences who will play a role in preserving wildlife and educating others in the future.